These statistics are generated based on the current listing's property type and located in Terrace (Zone 88). Average values are derived using median calculations. 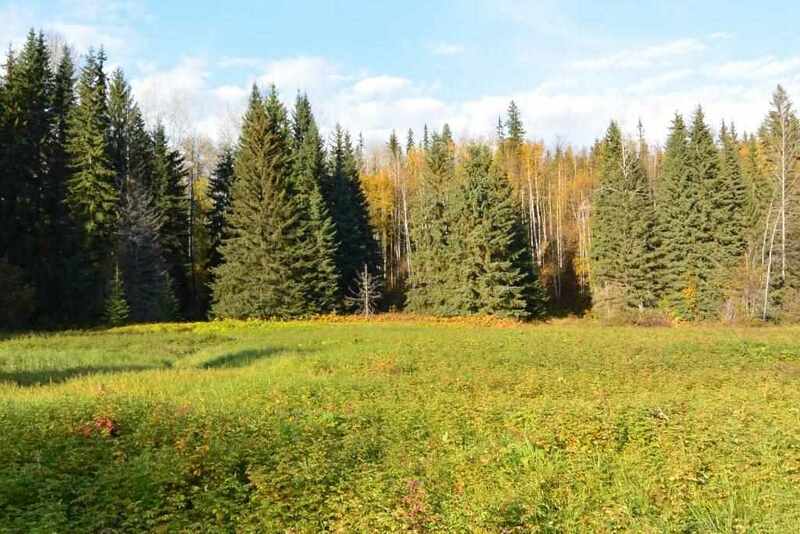 Nicely treed property just south of Dease Lake, with access from Highway 37. Paved road with some developed properties in the area. Short walk to the Tanzilla River and Allan Lakes. Great place for home base or recreational destination. Build your pioneer home here.